We have the answer. 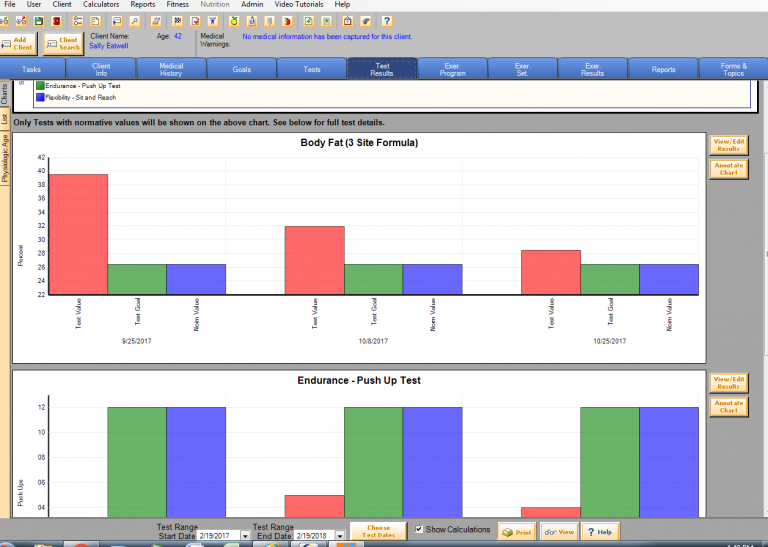 We have been making software for personal trainers for over 20 years. 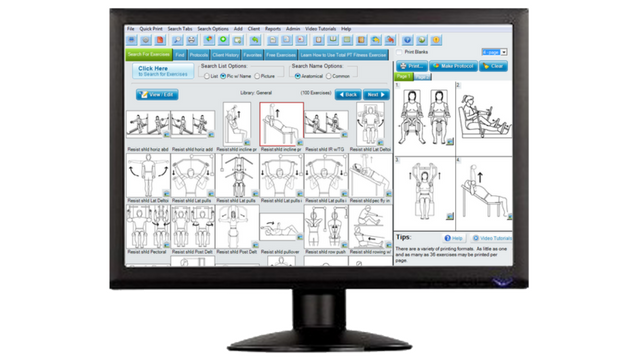 We developed the desktop software and still offer desktop software for personal training. Will it still let me provide services to my clients? Of course, our desktop systems have worked for personal trainers for years and still does for many trainers. You can still track fitness tests, provide exercise programs and issue meal plans. It really depends on your preference and your personal training needs. Desktop software is a one time purchase. It installs on your computer, so you access it there, typically a work computer or laptop. It is also sold in a modular format (testing, nutrition, exercise and scheduling). For example if you only want fitness assessment you only have to buy that part. You can print or email exercise programs, meal plans, test reports and so on. But, since it is not online, you obviously lose some functions like the online client portal, video exercise, messaging, etc. Check out our Quick Compare chart to help you decide which option is best for you.